Mother’s Day is less than two weeks away (Sunday, May 14th) which means it’s time to plan something special for Mom! Many popular restaurants book up early, so making your reservation now will definitely save you some stress come Mother’s Day Weekend. 1. The Elbow Room – On Sunday, May 14th, The Elbow Room, located at Fig Garden Village, will be serving a special Mother’s Day Brunch Buffet from 9am – 2pm. (Price per person: Adults- $33.99, Children- $14.99) The Elbow Room will also be serving a special dinner menu from 4-9pm. For reservations, call (559) 227-1234. 2. 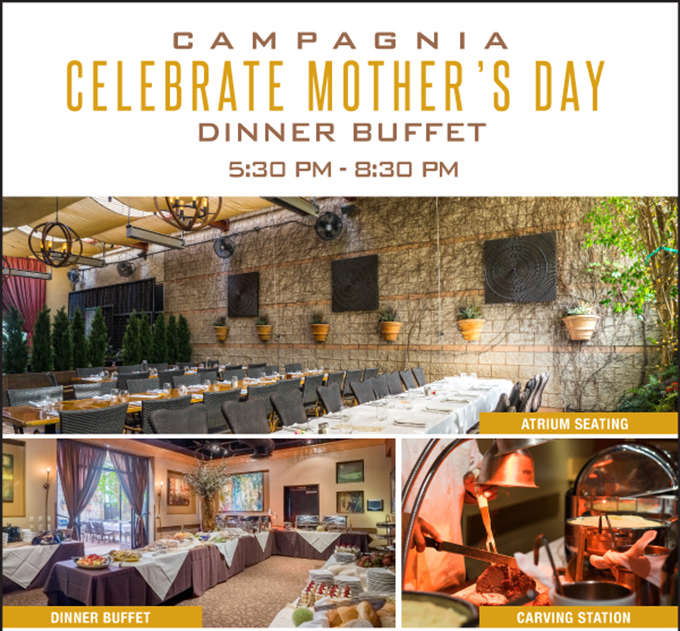 Campagnia – In addition to their popular weekly Sunday Jazz Buffet Brunch, this year Campagnia is also offering a special dinner buffet in honor of Mother’s Day, from 5:30-8:30pm. Enjoy a relaxing ambience while seated in the restaurant’s atrium. Featured buffet items include Crab Legs, Leg of Lamb Carving Station, Prime Rib Carving Station, Chicken Piccata, Assorted Salads and Pasta, Lemon Shortcake & Assorted Desserts. (Price per person: Adults- $29.99, Children- $15.99) For reservations, call (559) 433-3300. 3. Copper River Country Club– For many Fresno families, Easter or Mother’s Day Brunch at Copper River is a time-honored tradition. 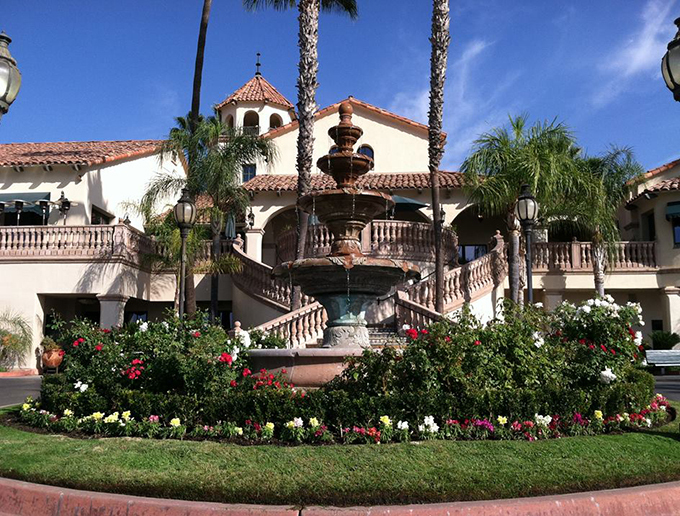 Treat mom to an impressive brunch buffet at Copper River’s beautiful country club setting. Contact Ashley at (559) 434-8956 to make your reservation. 4. 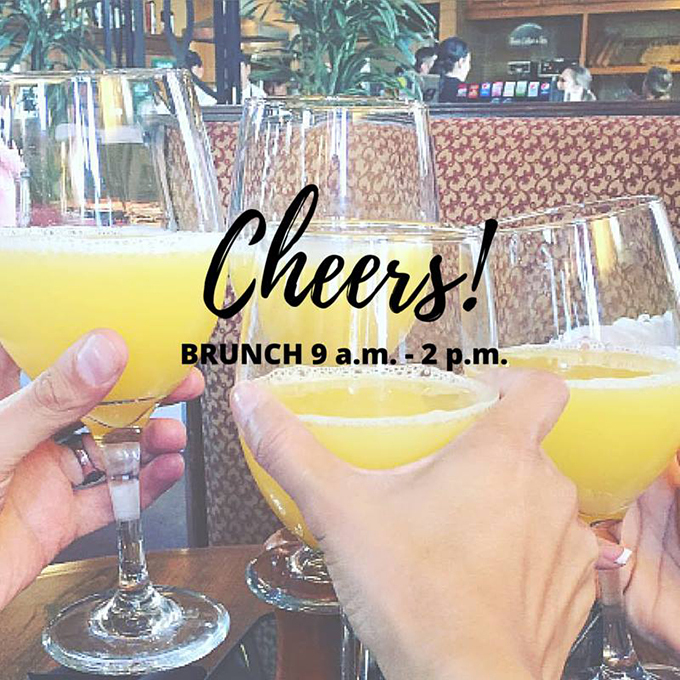 Piazza del Pane– There’s nothing like brunch with the family to celebrate Mother’s Day! Pane will have a full brunch buffet plus bottomless mimosas and Bloody Mary’s. For reservations at the Cedar & Nees location, call (559) 436-1076. For Palm & Herndon, call (559) 229-7263. 5. 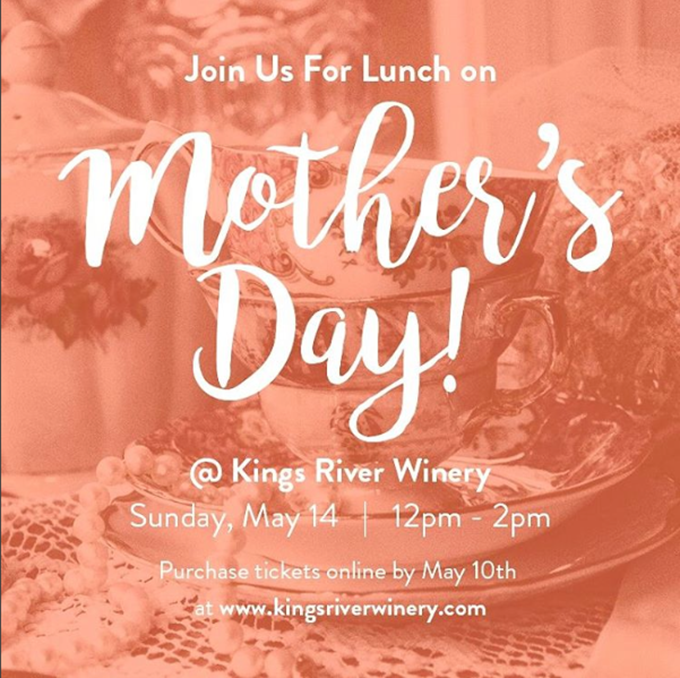 Kings River Winery– Celebrate Mom by treating her to a delicious lunch with the whole family at Kings River Winery in Sanger. Lunch will be catered by Honey Dew Catering and served from 12-2pm. 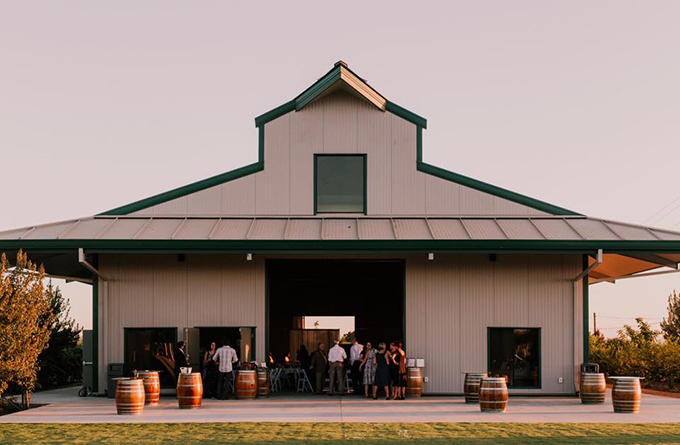 (Price per person: Adults- $31.95, Children- $14.95) Purchase tickets by calling (559) 259-3286 or online at www.kingsriverwinery.com. Ticket sales end on May 10th. 6. Fleming’s – Fleming’s Steakhouse at Fashion Fair Mall will be serving a special Mother’s Day Brunch from 10am – 3pm on Sunday, May 14th. This three-course menu offers something for everyone, from savory Fleming’s Signature Eggs Benedict to our sweet Cinnamon Apple Brioche French Toast. (Price per person: $47.95, A 3-course children’s menu will also be available for $18.95.) Their regular dinner menu will also be available all day. Make your reservation online here. 7. 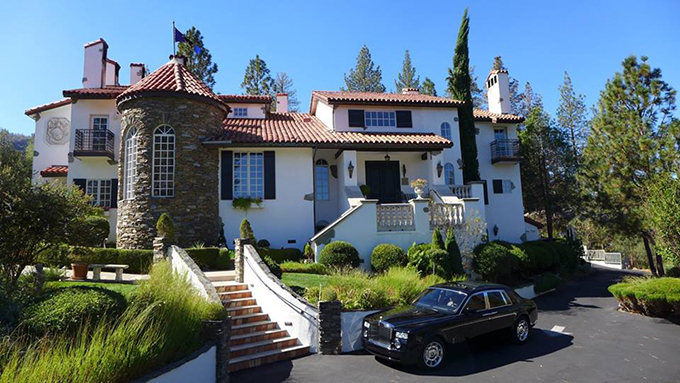 Erna’s Elderberry House at Chateau du Sureau– Celebrate the most important lady in your life by taking her to Erna’s for a delicious brunch or dinner. Mother’s Day Brunch will be served from 10am – 2:30pm and will feature Citrus Glazed Wild King Salmon, Bone Marrow Crusted Wagyu Beef Short Rib or Saffron Pasta with Forest Mushroom. (Price per person: $75) A Mother’s Day dinner will also be served beginning at 6pm. Reserve online or call (559) 683-6860. 8. 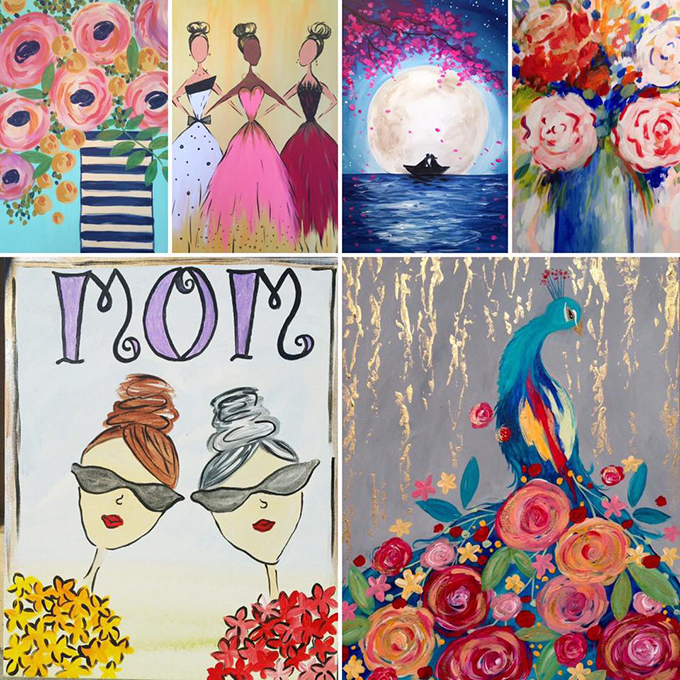 Pinot’s Palette– Bring the special mom in your life to a fun-filled Paint & Sip event at Pinot’s Palette (Palm & Herndon.) Enjoy painting your own masterpieces together along with $4 mimosas, $5 sangria and a special treat served all day Sunday. (Class costs $38 per painter.) Register online or call (559) 900-2804. We hope these ideas help you plan a very special and memorable day with the mother in your life. 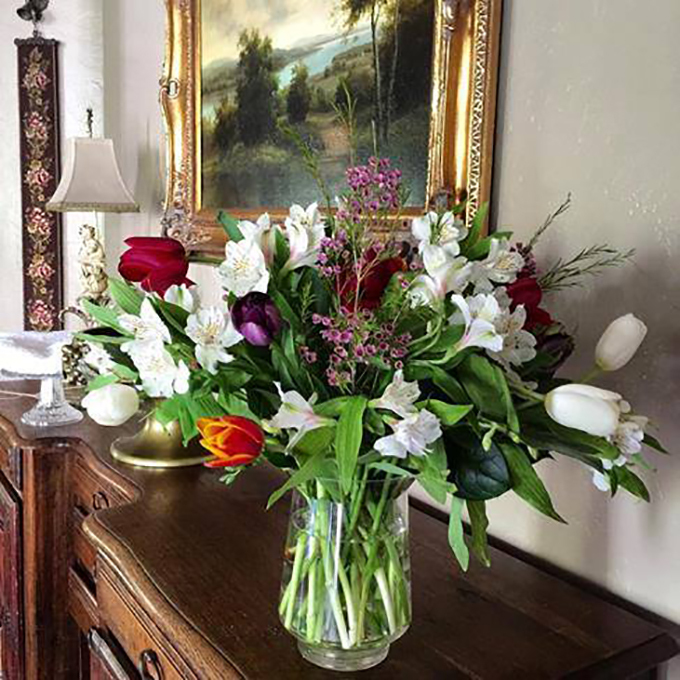 Raymer Team Real Estate wishes all the moms out there a very happy Mother’s Day! Dan very good information, glad to see you are doing well!